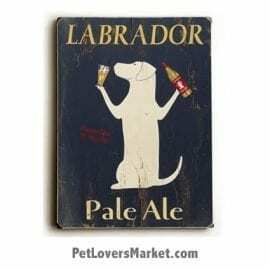 View our collection of vintage art and vintage ads featuring vintage dogs and vintage cats. 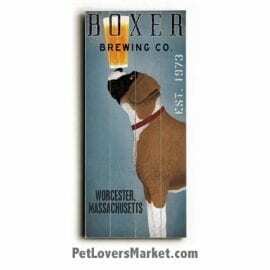 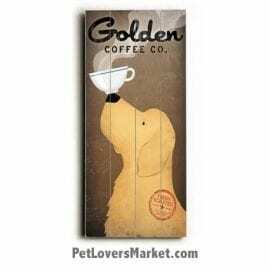 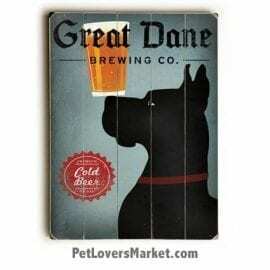 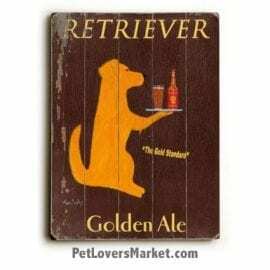 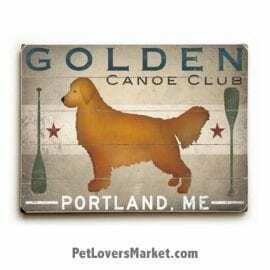 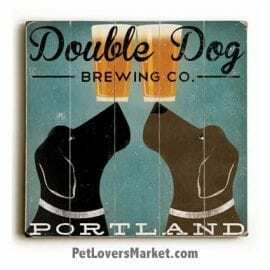 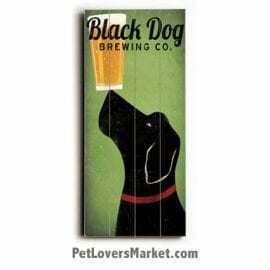 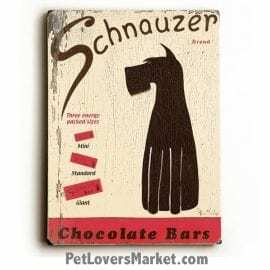 If you love pets and vintage ads, you’ll adore these high quality vintage signs. 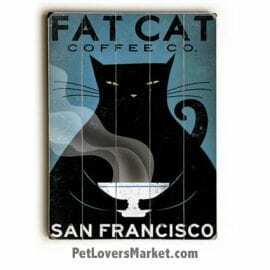 Each is a limited-edition fine art giclee print with archival quality ink. 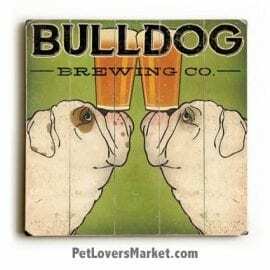 Each of our vintage cat and dog art is ready to hang as wall art. 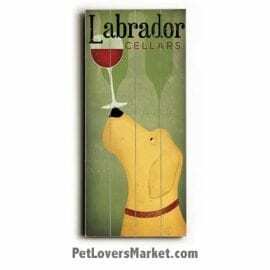 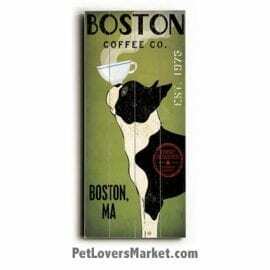 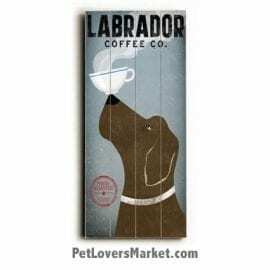 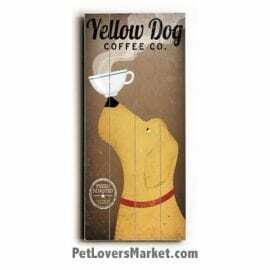 Add vintage dog and cat art to your vintage home decor, or give vintage ads as gifts for pet lovers in your life. 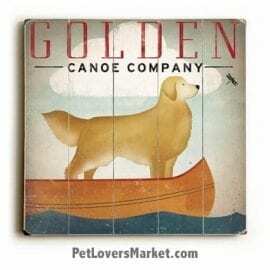 All of our vintage art is made in the USA with eco-friendly wood construction.